Rodney Keaweehu. 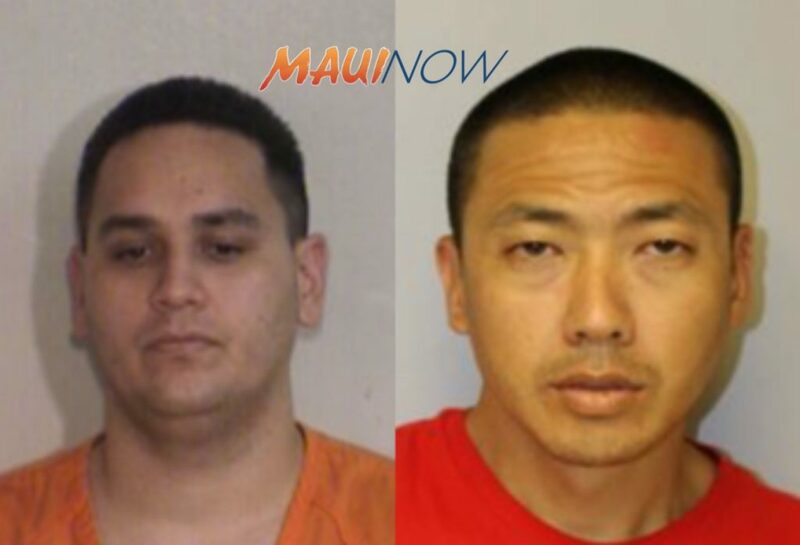 PC: Hawaiʻi Police Department. 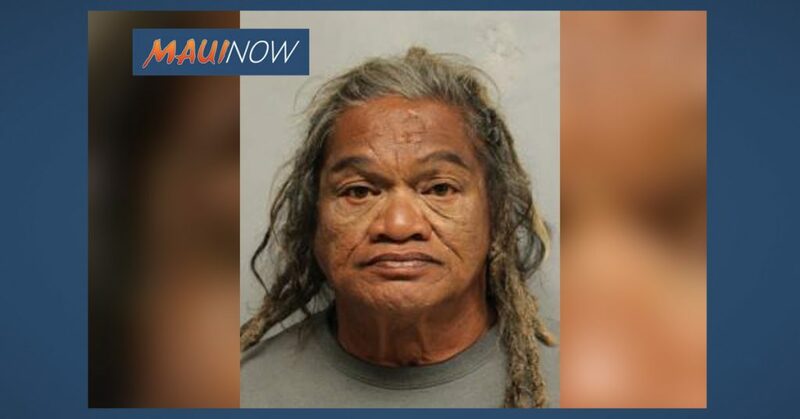 A 60-year-old Hilo man is in police custody following a narcotics operation at a county park. 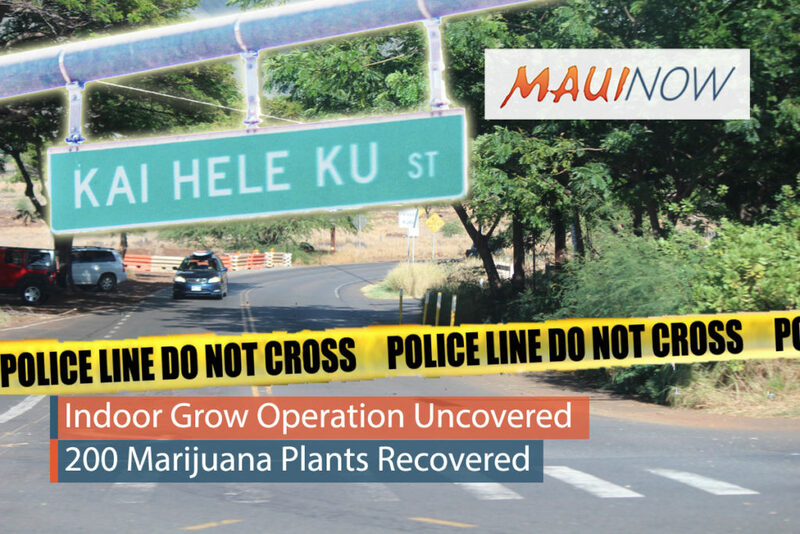 On Friday, vice officers and detectives conducted an undercover operation at Kealoha Beach Park in Hilo after receiving complaints of illegal drug activity there. Police say they were able to identify Rodney Keaweehu as the suspect. Police executed a search warrant on the man’s moped and recovered 72.5 grams of marijuana packaged for distribution and sale. 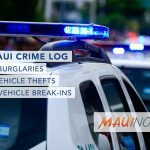 Keaweehu was arrested and charged with first, second and third degree promotion of a detrimental drug and was being held on $4,500 bail.